&apos;PERFECT 10&apos; RANCH YOU&apos;VE ONLY DREAMED OF! 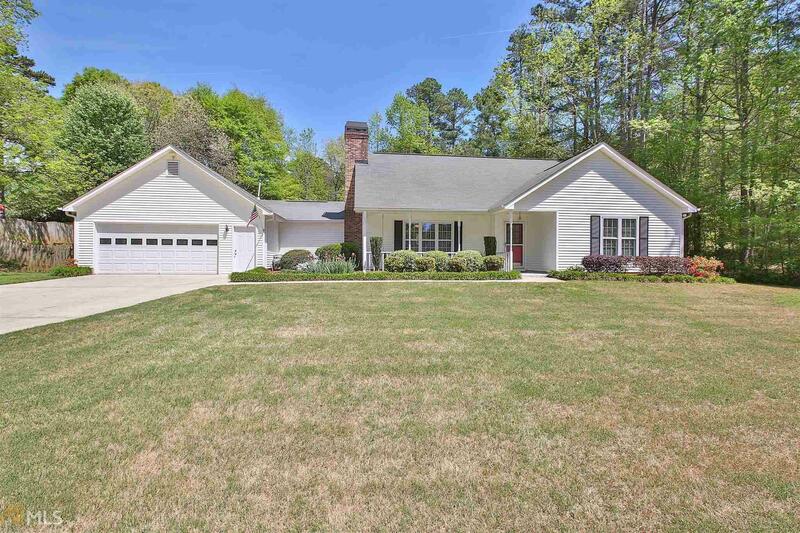 NORTH PEACHTREE CITY convenient to airport & Atlanta! 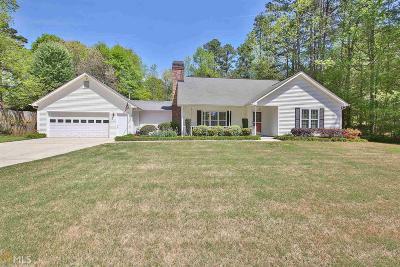 Recently renovated kitchen w/gorgeous ebony soft-close cabinetry, sparkling granite counter-tops w/tile backsplash, new stainless appliances including gas range & refrigerator! "Newer" floorings thruout: tile+carpet! Cozy living room features gas fireplace; family rm/dining rm combo w/wall of windows overlooks covered rear patio: the perfect party place! Owners suite w/private bath & walk-in closet! Hall bath w/Kohler renovations: whirlpool tub, etc. HUGE bonus/teen suite upper level w/full bath and "secret" playroom. Large Mud/Laundry rm w/cabinets. 3.5 CAR TANDEM GARAGE w/amazing walk-up floored storage. Lovingly maintained. Don&apos;t miss this very special home! Directions: From I-85 Take Hwy 74s, Left At Light On Kedron Drive. Shirewood Sd Is On The Right. First Home On The Right. Thanks For Showing!